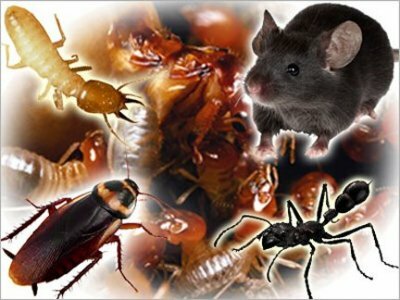 Kansas City Pest Control offers a superior insect and rodent control service for residential and commercial clients. 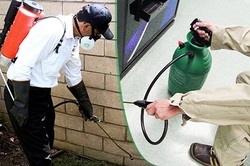 We provide seasonal preventative treatment as well as one-time services. Call us today for a free estimate or fill out the form to the right.